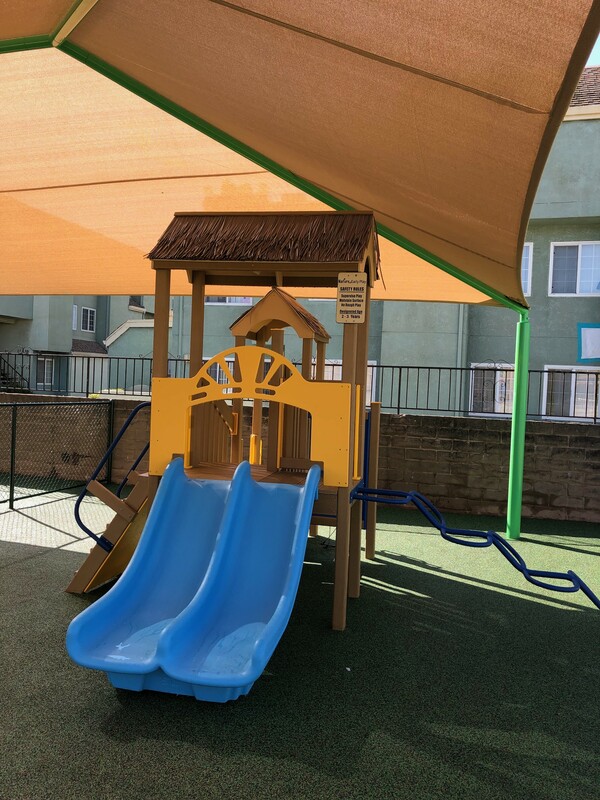 Started in 1998 by thirty year veteran contractor Doug Gourley, Pacific Playground was founded on the principle of building affordable play centers that challenge children with unique environments and colorful design. 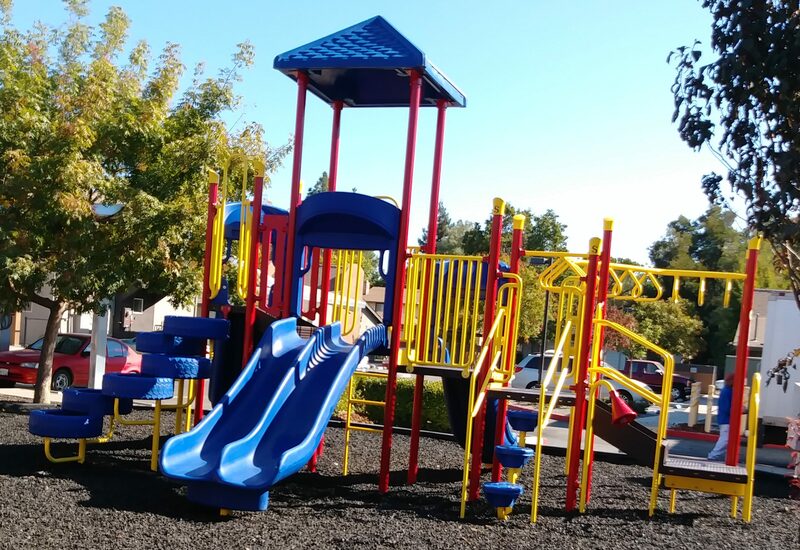 From the start, the idea was to offer customers “A Full Service Playground Company” from the first design to the last touch. 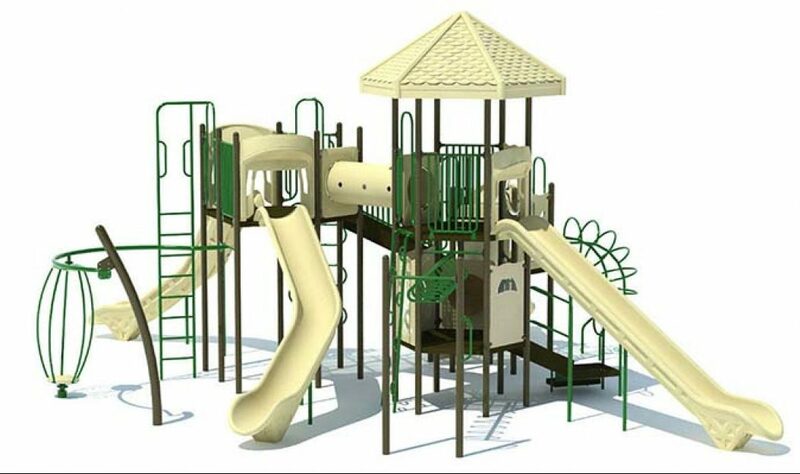 Provide FREE on-site analysis and consultation of your proposed playground area including an efficient design addressing any potential safety issues. Draw up diagrams and generate CAD mock-ups of possible structures. Submit to our customer photos of previous examples of similar working models. Offer complete installation including any related construction. Provide age appropriate play centers that focus on the ranges of 2-5 and 5-12 years of age. 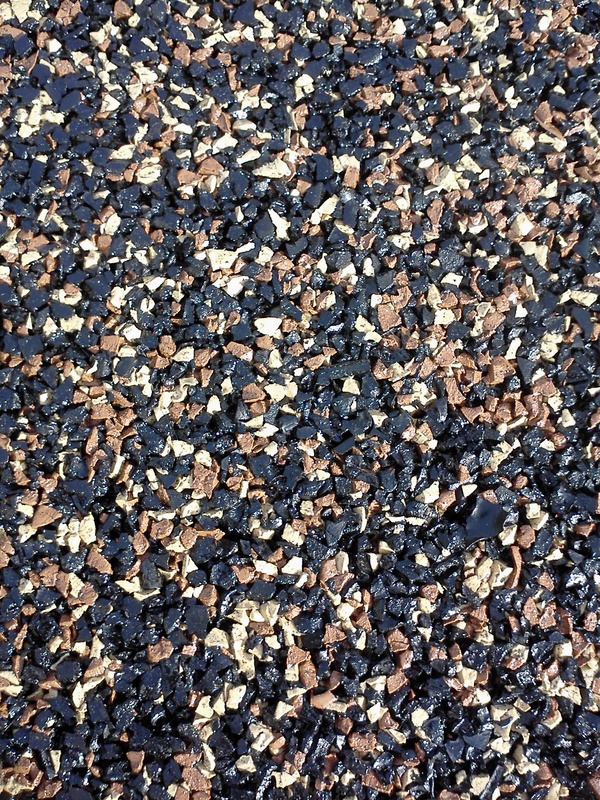 Provide and install all types of surfacing for playgrounds such as wood chips, sand, pea gravel, shredded rubber, rubber tiles and poured in place rubber. Provide and install all types of borders to contain certain types of surfacing materials such as redwood, plastic timbers, concrete curbs. 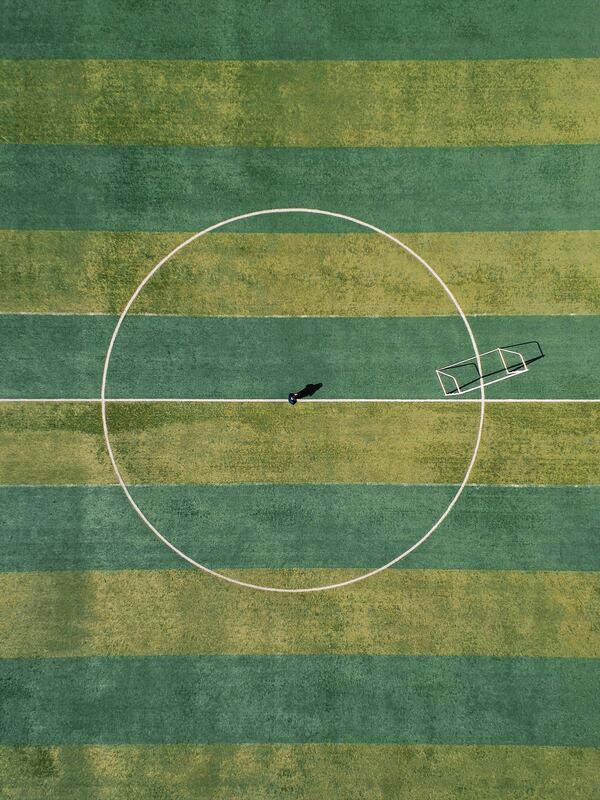 What’s more, all our designs are guaranteed to meet federal safety guidelines.